Many farmers who have lived in the Mortlock for decades remember when animals such as the Bush stone-curlew and the Fat-tailed dunnart were common throughout the region. They also talk about swimming and fishing in the pools along the river. Unfortunately, today dunnarts and curlews are becoming rarer throughout the Mortlock, while the river pools no longer have fish and are not deep enough for swimming in. By looking after your bushland you will not only improve the chances of iconic Wheatbelt animals surviving in to the future, you will also provide benefits to your farm’s productivity. All project activities are agreed upon through a negotiation process taking into account your farm management plans and the benefits to biodiversity. 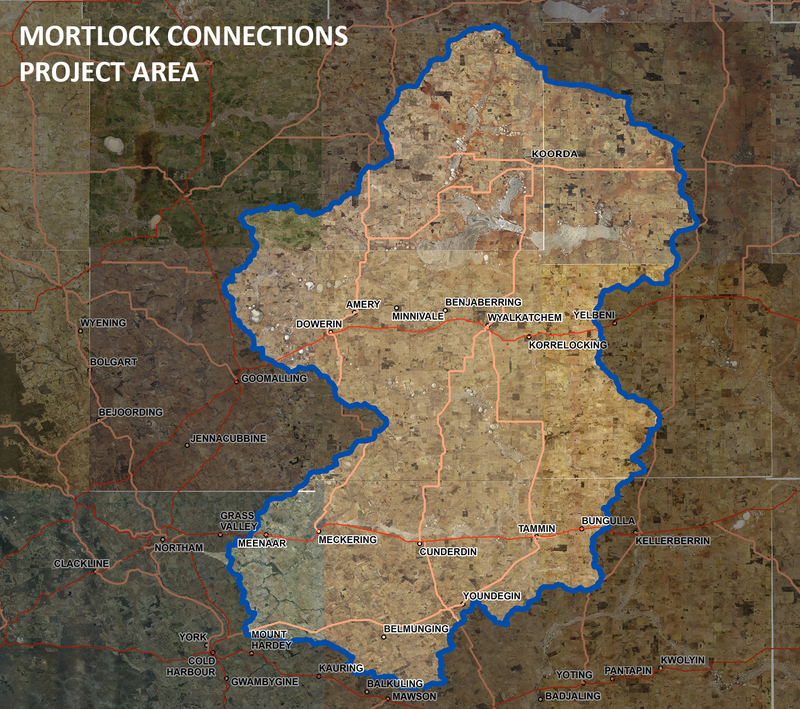 If you have a property in the South or East Mortlock catchments and are interested in receiving assistance from us to protect the bush on or near your property, please call Anika Dent 9670 3104, or email anika@wheatbeltnrm.org.au and we can arrange a day to visit your property to discuss what activities would be suitable for you.